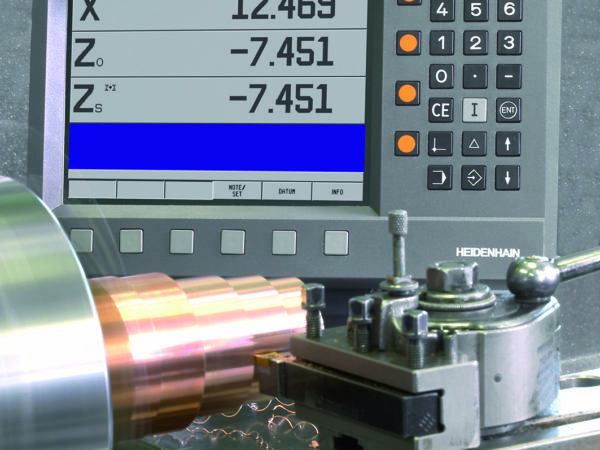 Encoders UK Ltd are able to offer Digital Readout Systems (DRO) for all machine tools standard or special purpose including rotary and linear axes. 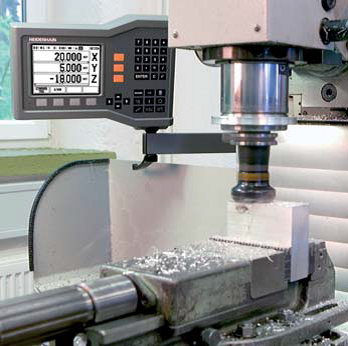 The POSITIP 880 is a versatile display unit designed primarily for milling machines, boring machines and lathes with up to six axes, In addition to the features offered on the ND series displays, POSTITIP offers advanced capabilities. 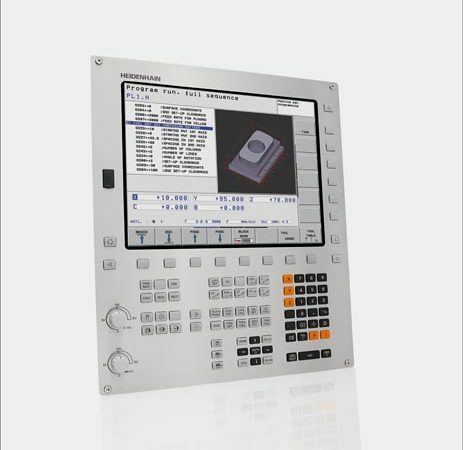 It supports all operations with straightforward interactive menus on it’s large, easy-to-read flat screen. 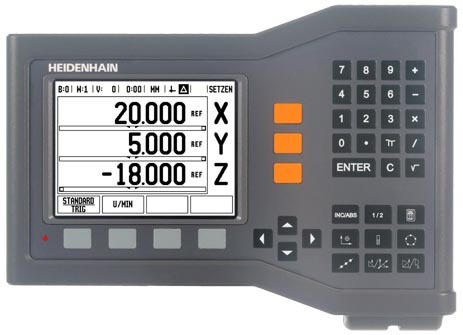 POSITIP 880 permits the connection of a seperate display and control unit, you can have all position values and functions available at a second position. 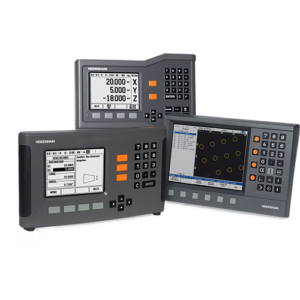 With the all new ND range of digital readout systems we are able to offer great deals on standard and high accuracy systems such as SIP Metroscopes and jig borers with accuracies of 0.1 microns. 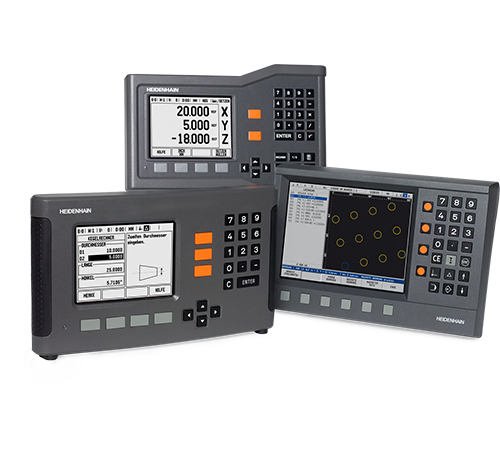 Turret mills, lathes and borers are all included in the standard range, we also offer digital readout systems from all major manufacturers like Anilam, Newall, Acu Rite and Sony which we are official authorised distributors. A Digital Readout system is a small display that usually has an integrated keyboard and some mean of numeric representation. 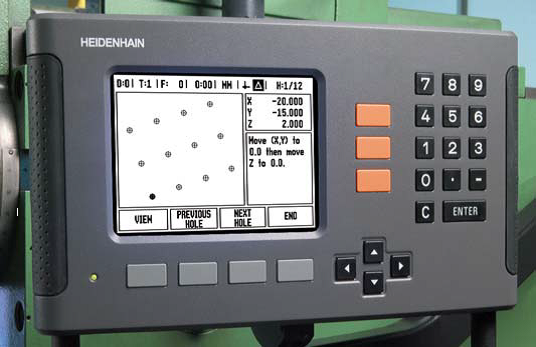 This will read the signals generated by the linear encoder (or in the case of rotary encoders this will be less frequent) installed to several machine’s axis used to keep track of workpiece position or the tool’s position. 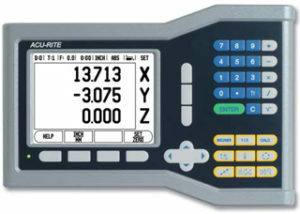 In the shop the complete digital readout system conformed by the computer and the encoders are referred to simply as DRO. 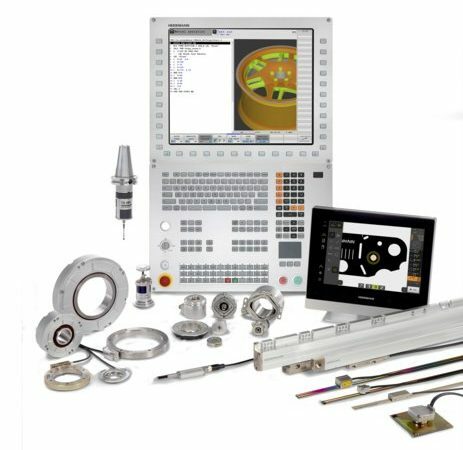 A system like this is commonly fitted to most machines in today’s shops whether it be lathes, cylindrical grinders, milling machines, grinding machines, surface grinders, welding machines or boring mills and it will allow the machine operator to work faster and with greater accuracy. 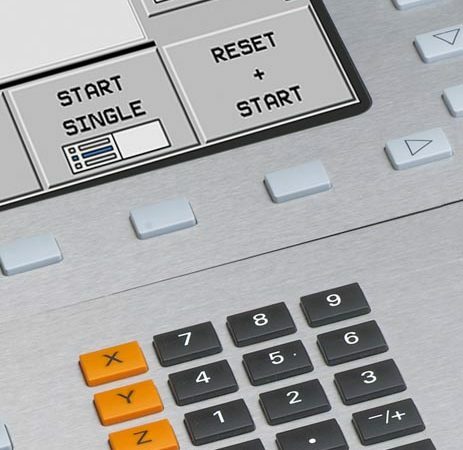 The use of digital readout systems are not limited just to manual equipment, as CNC machinery can usually be switched to manual operation and in this case a form of DRO is emulated on the Control Panel of a robotic machine. 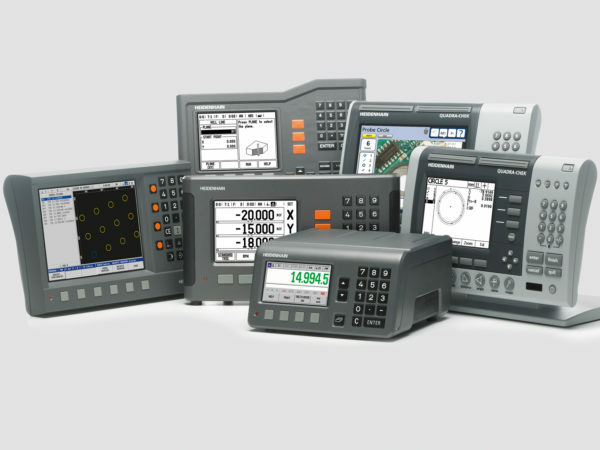 Can’t find the Digital Readout Systems you’re looking for?